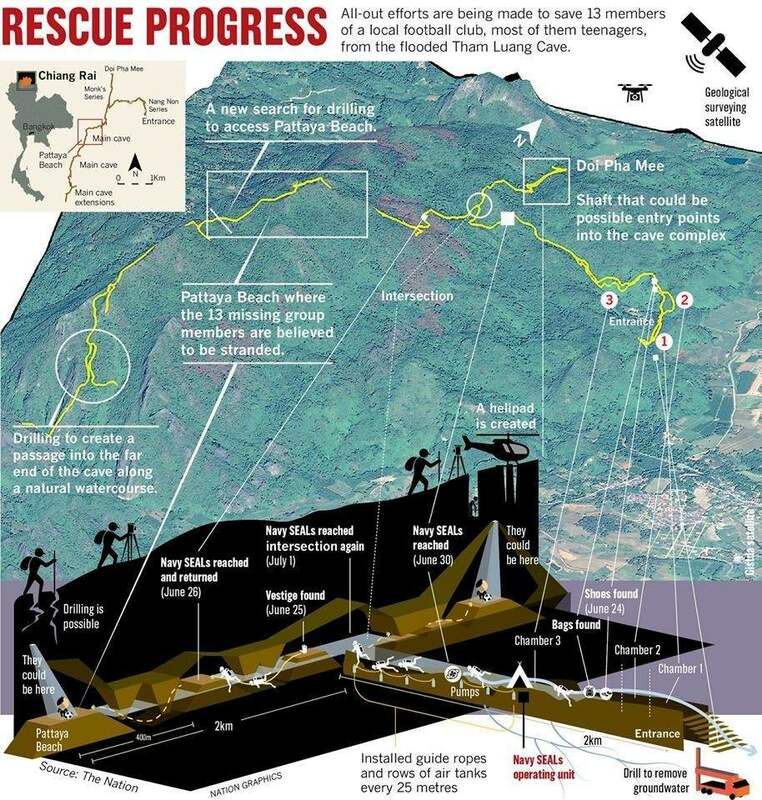 • The Royal Thai Navy’s SEALs set up a forward command in the third chamber of the Tham Luang cave. • The SEALs venture out of the third chamber to get closer to “Pattaya Beach” where the stranded footballers are thought to have gathered. • The water level in the cave reduces due to all-out drainage efforts, which include powerful pumps and draining groundwater near the cave. • Explorations above the cave finish. There are two promising shafts for rescue operations. • Additional drilling equipment is being brought to suitable areas. • The area in front of the cave is off-limits to most vehicles, as officials arrange for the fastest transportation for the footballers when they are found. • Doctors plan swift delivery of medical help. According to Medical Services Department’s director-general Somsak Akksilp, people can do without food for between 30 and 35 days if they are able to drink water. 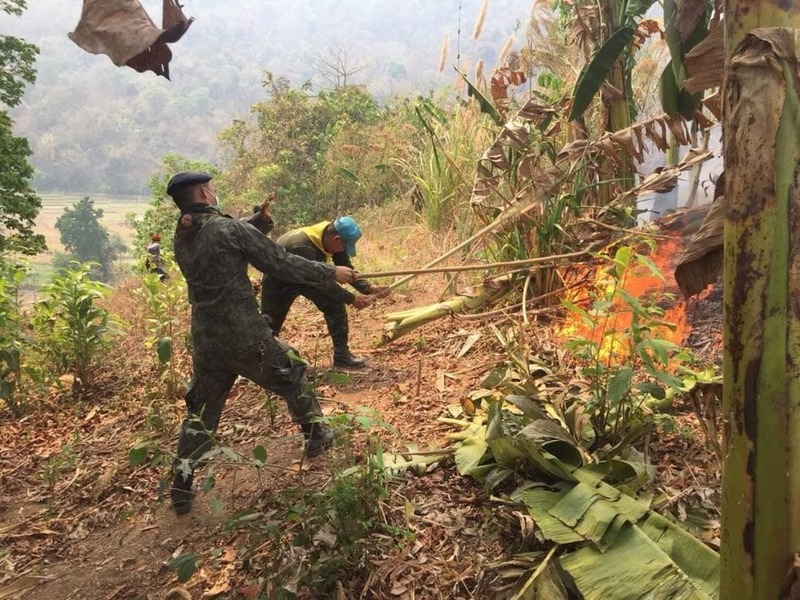 Royal Thai Navy SEALs ventured into the cave on June 25 to save the youths amid muddy floodwater, thin air and darkness inside. However, in the middle of last week, even the SEALs had to retreat to a spot closer to the cave’s entrance because of the rising and raging floodwaters. Only after rains eased on Saturday, water-drainage efforts started to yield tangible results paving way for the SEALs to make significant progress inside the cave yesterday. As of last night, the SEALs were already 200 metres from a T-junction inside the cave. 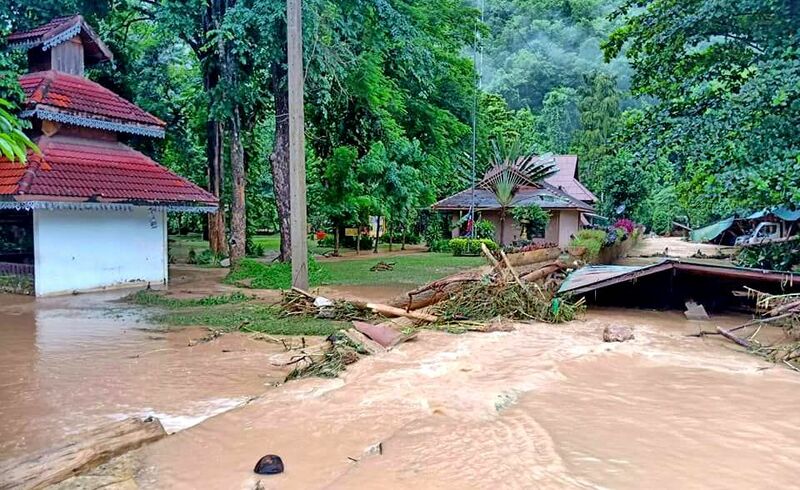 From that point, they will be only be about 1.5 kilometres from the so-called “Pattaya Beach” chamber where the footballers are believed to have gathered to stay clear of the floods. The intersection is about 800 metres from the cave’s third chamber. Inside the chamber, SEALs have already set up their forward command. Light bulbs and oxygen tanks are stored there. Foreign diving experts from Britain, Australia and China have now joined the SEALs operations. At present, powerful pumps have been installed to pump out as much water as possible from the cave. The groundwater in nearby areas has been drained away to downstream zones too based on the beliefs that floodwater from the cave will then seep out faster. People living in downstream zones are willing to put up with flooding if it can assist the rescue efforts. 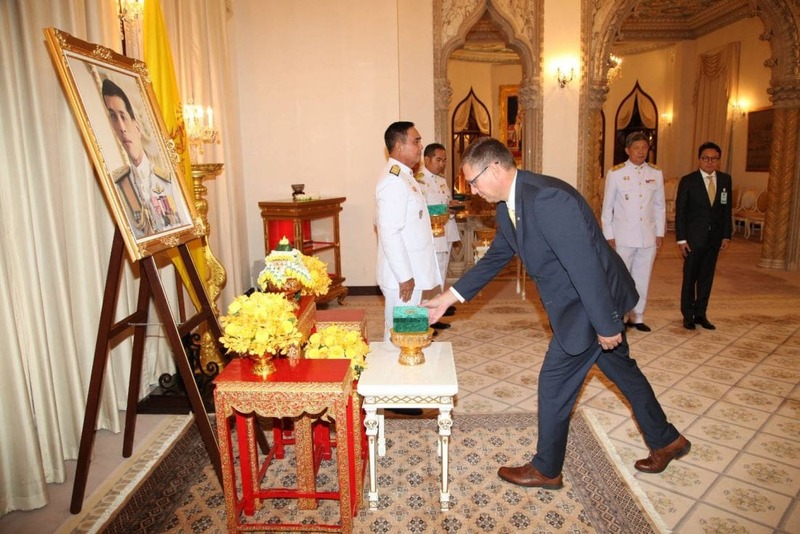 “This is a very good day for me,” Chiang Rai Governor Narongsak Osottanakorn said yesterday evening. His words led to widespread speculation that the rescue efforts must have progressed really well in the day. 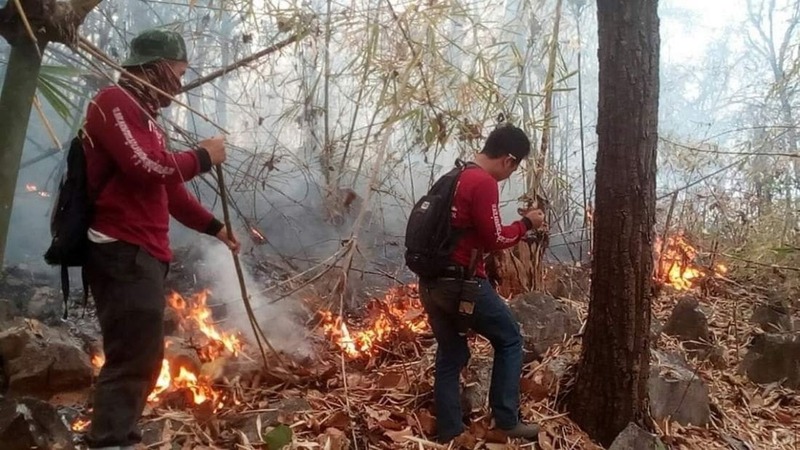 According to official records, a helipad has already been prepared atop Doi Pha Mee so that a helicopter can quickly send supplies and equipment for rescue teams working there. A shaft there looks promising enough as police paratroopers together with foreign experts have managed to go down to a depth of at least 40 metres. Explorations are ongoing to determine whether this shaft can connect to the dry part of the Tham Luang cave. “This one is near the far end of the cave,” he said. “From there, the shaft stretches down vertically again for about seven metres and hits a rock,” he said. Thanet said although big rocks blocked the way, his team had not yet lost hope. 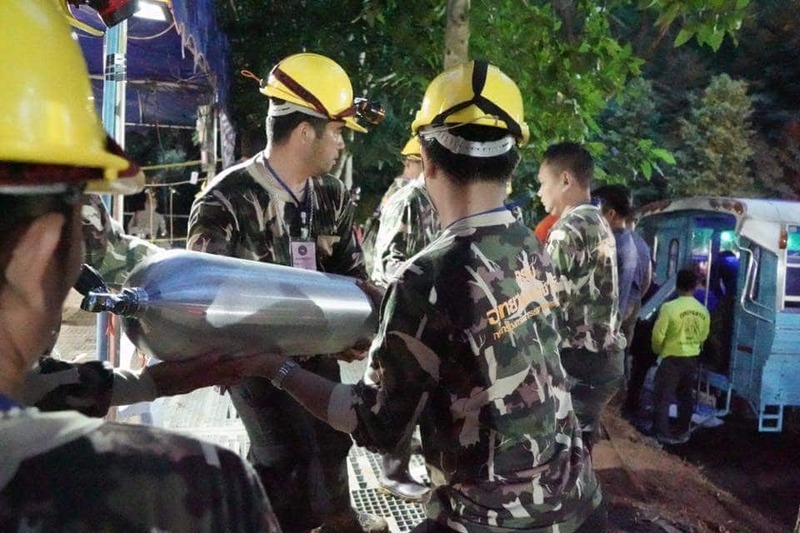 “This is because imaging technologies have suggested that this shaft may connect directly to the latter part of the Tham Luang cave,” he said. Drilling solutions have already been taken up as alternate ways to save the stranded victims. Naval Special Warfare Command chief Rear Admiral Apakorn Yukongkaew meanwhile said the SEALs would not stop searching until the boys were found. At the mouth of the cave, medical workers already have plans on how to treat and move victims when the footballers are found. A field hospital has now gone up near the mouth of the cave to perform urgent surgery, if necessary. Ambulances are on standby and even helicopters, with sky doctors, are prepared to go ahead with airlifting victims once they are found.